The Archaeology of Operation COBRA. 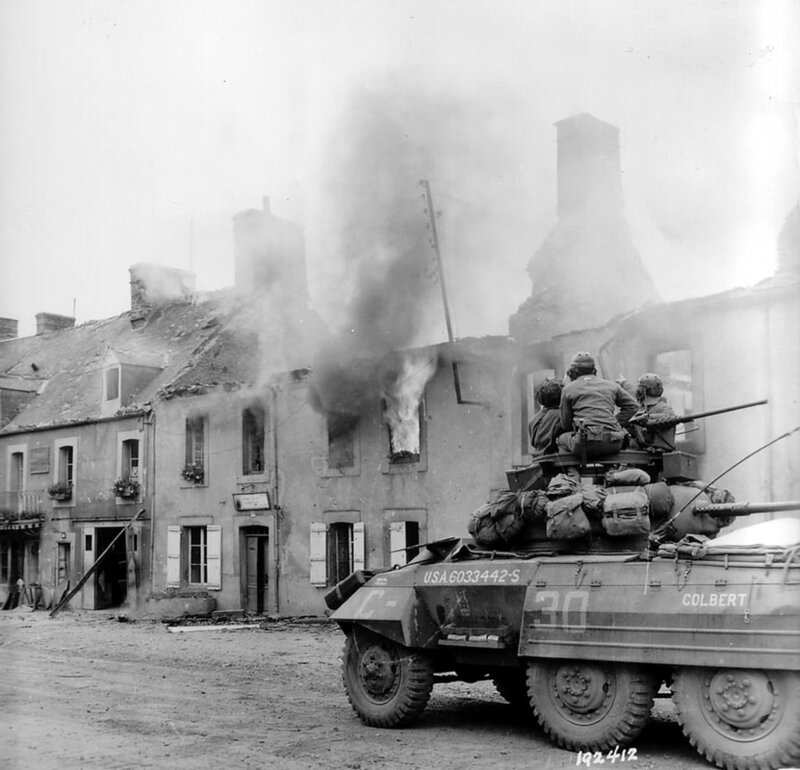 Operation COBRA was a resounding success for the allied forces on their path to liberating France in the summer of 1944, a key turning point of the history of the Second World War. 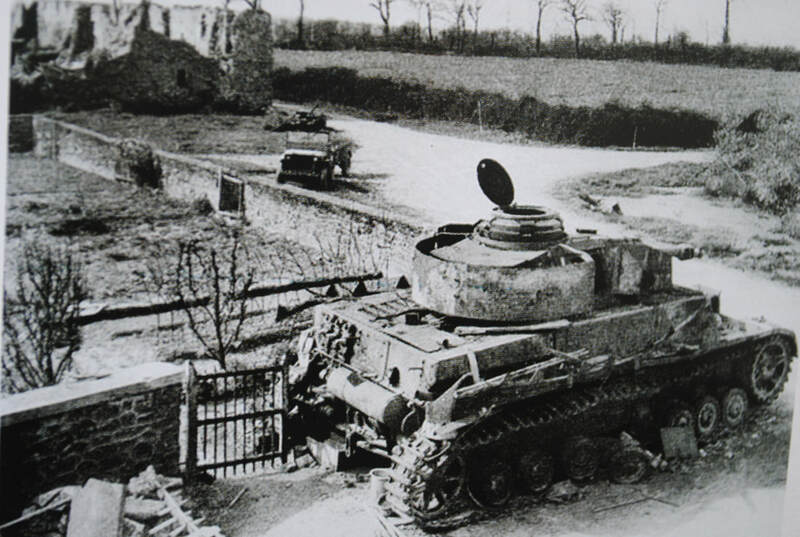 Those days of fast moving actions between 25th and 30th of July saw the beginning of the final collapse of German occupation in France, yet these events are surprisingly overlooked, the exact battle sites undocumented and in some cases un-located, lost to the overgrown hedge lines and sunken lanes of Normandy. ​The Archaeology of Operation Cobra project is the first time a World War Two battlefield in Normandy has been studied in its entirety. 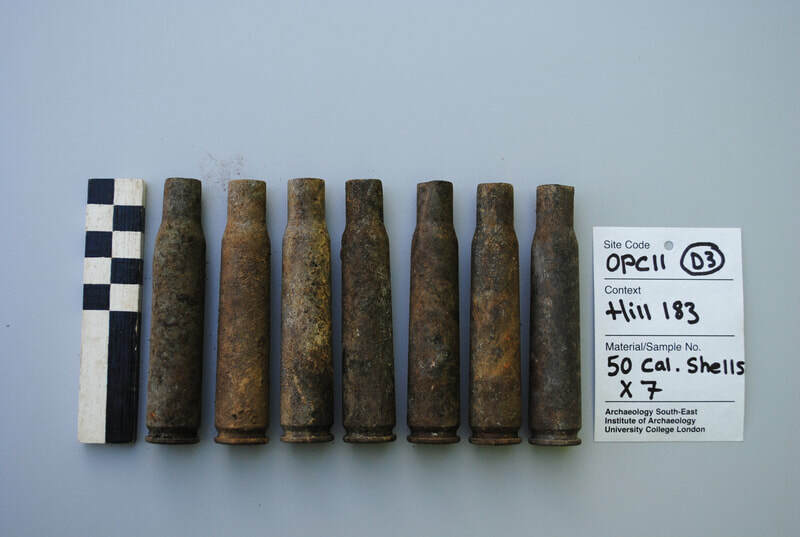 It’s our hope that this project will greatly enhance our understanding of this conflict and help in formulating future Archaeological research strategies in this field of study. First season in the field 17th August - 30th August 2019. The team will comprise expert archaeologists, and volunteers. It doesn't matter if you have little or no previous experience. We will train you, and, working together, uncover the true evidence of the people. the actions and the battle itself.